Complete Fire and CO Protection for the Washington, DC Area.  Crime Intervention Alarm is a UL listed installation company and only provides the most up to date technology and professional services to prevent fire and carbon monoxide disasters. 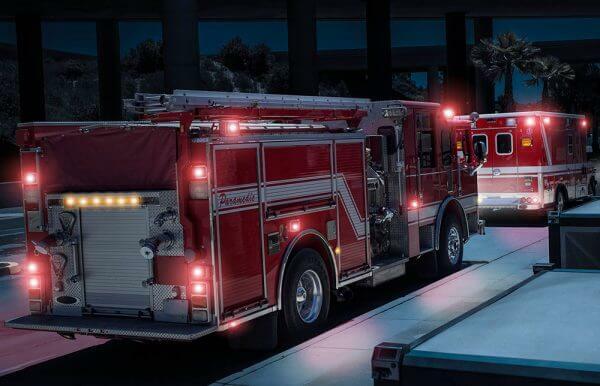 Our selection of UL fire and detection products means you can rest assured that we can design a system that complies with Washington, DC and national codes. Crime Intervention Alarm puts an emphasis on fire protection and prevention. 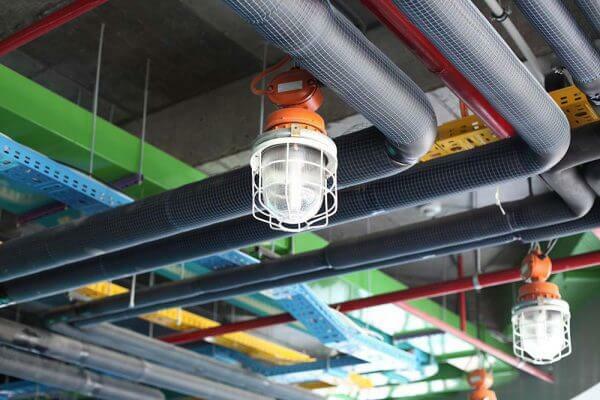 We care about the safety of our customers, that’s why we are a UL listed installation company and only offer the latest in fire detection technology. We offer our fire preventative services to those in Washington, DC and surrounding areas. Get on track to total fire protection! Our smoke detectors employ the latest in detection, alert the professionals, and show you the exact location of concern. Before your purchase, our security experts perform free comprehensive site assessments to ensure that you have the right number of smoke detectors in the right places to stop a fire before it becomes a tragedy. The silent killer, known as carbon monoxide, is one of the deadliest circumstances that you can be faced with in a home if it is not monitored properly. It is impossible to detect with human senses alone and can quickly kill you and your family without you ever even thinking about it or knowing of its presence. CIA works closely with residents located in Washington, DC to ensure that this doesn’t happen, along with aiding in fire prevention. We are able to successfully achieve this in a multitude of ways by offering different options and features to all of our customers in Washington, DC. Our alarms are centrally monitored by fully trained professionals. This means that even when you are away from home and may have pets or children in the home, we can dispatch emergency responders to the property even when you are out of reach. Our fire and CO detection work by detecting at the smoldering stage and wake you in time to safely get out of the area. With CIA, you will also always know if your detectors are not working so you can rest assured that you never have a flaw in your system. When the detectors detect an issue, it will alert the professionals and direct you to the exact location of the concern in the home. 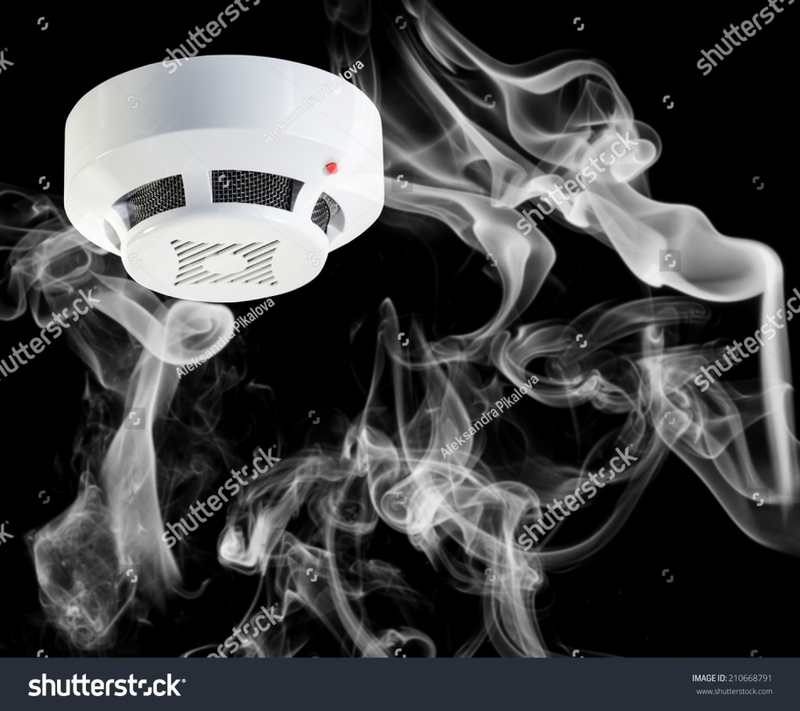 Working smoke detectors cut the risk of death in half, but many detectors are not working at any given time. This is why your detectors with CIA will constantly be monitored to ensure that this is the never the case in your situation. Our security will also conduct a site evaluation to make sure that you have enough detectors and that they are in the right locations inside the home. 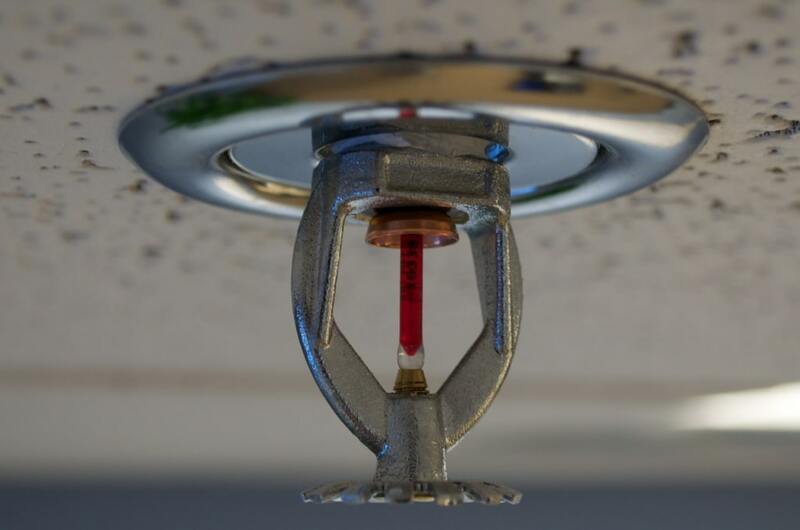 Having them in the right spots will increase the likelihood of a fire or CO situation being stopped before it can affect your family in any way. Because carbon monoxide is tasteless and odorless, it can be one of the most dangerous scenarios for a home. It is produced when any fuel is burned such as a fireplace and gas and oil heaters. It is essentially considered to be dangerous at any level or amount. This is why it should not be overlooked and should be taken very seriously when setting up any kind of detection system in your home. CIA considers the safety of you and your family to be at the top of the list as priority number one. Because of this, we will work closely with you to assess your situation as a case by case. This will make sure that your system and protection is one of a kind and is tailored specifically to keep the safety of your home in mind. With over 20 years of experience in the industry, CIA is well qualified to be able to take these matters in our own hands so that you can rest assured that you will never have to worry about your family’s safety again. A silent killer, Carbon Monoxide (CO) is odorless, tasteless and very dangerous. It is often impossible to detect until it is too late. With our advanced CO detectors, you can sleep with ease knowing you and the authorities will be alerted at the slightest detection of this poison. Our wireless commercial fire alarm detectors eliminate the need for phone lines while still keeping up with Washington, DC codes. Eliminating the need for landlines will save you thousands and makes for a quick installation. Without the restriction of phone lines, our fire alarm detectors can be installed virtually anywhere on your property while maintaining a strong signal capable of reporting data 24/7. 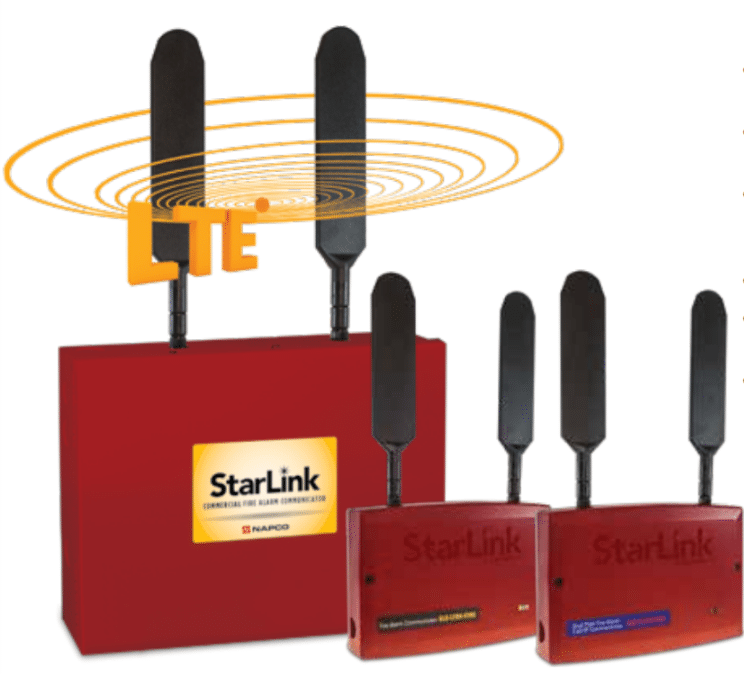 Upgrade your old system from landlines with monthly charges and outdated equipment to a more reliable, UL certified system that you can count on. We also offer prompt maintenance services in the Washington, DC area from our professionally trained technicians to keep your system up to code and to prevent emergencies before they happen. We’ll install, test, and tune your system to ensure that it meets all guidelines and is functioning properly. Crime Intervention Alarm is committed to offering only the best fire prevention services and products to our customers in Washington, DC! 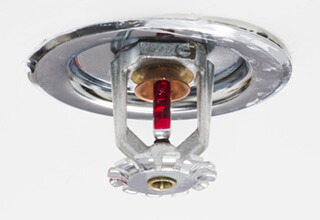 Every fire detection system is designed on the same principle. If there is smoke, there must be a fire. 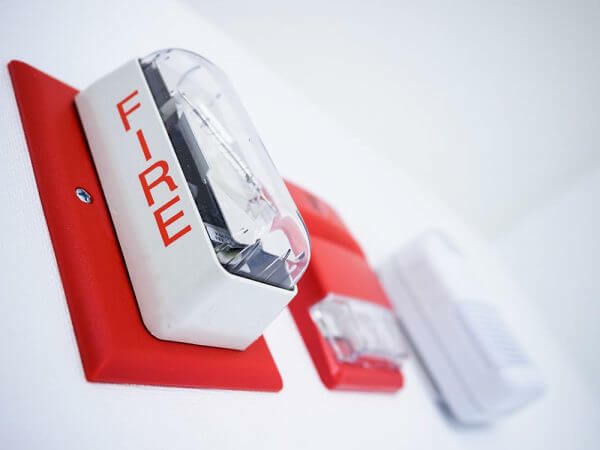 Our advanced fire alarms use different technology to detect fires and can come equipped with heat sensors to alarm you at the earliest stages while preventing a false alarm. Contact Washington, DC’s Preferred Fire Prevention Service Provider Today!